The Swiss insurer says any investment by the Japanese tech and telecom group won’t exceed 10 percent. A $3 billion stake would be substantially smaller than previously suggested. Given the dubious benefits of any tie-up, though, it’s still a questionable use for SoftBank’s cash. Swiss Re said on April 4 that talks with SoftBank over a minority stake were continuing and “at an early stage” but a potential holding would not be expected to be greater than 10 percent. 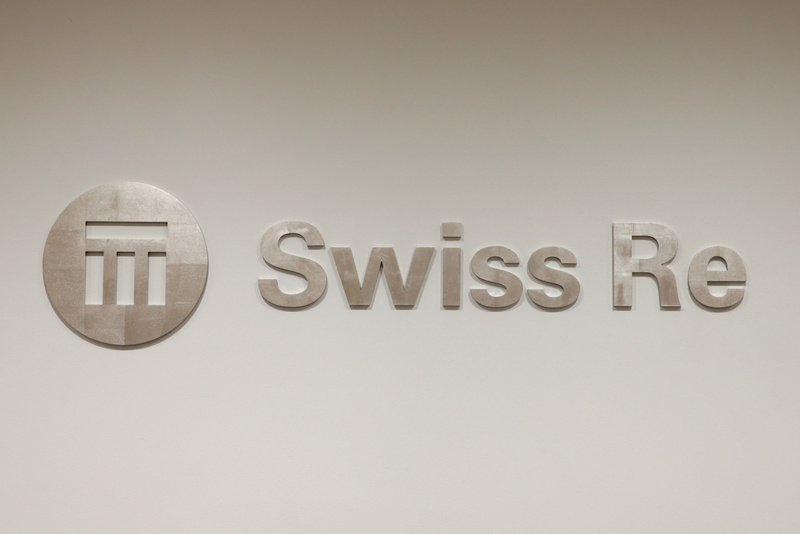 The Swiss reinsurer also said at a planned investor day that it was not considering the issuance of new shares for the possible investment by the Japanese company. The comments came two months after a Wall Street Journal report said SoftBank could buy up to a third of the reinsurer’s shares at a premium, in a deal worth $10 billion or more. Swiss Re shares were down 2.9 percent to 93.64 Swiss Francs at 0905 BST on April 4.